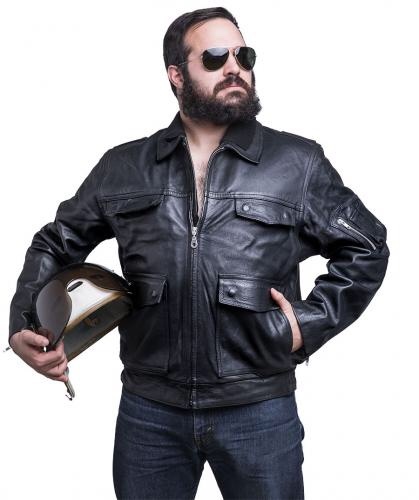 Right, so I know there's an entire sub-forum devoted to this but... Not only do I constantly keep forgetting about it (and I don't think I'm alone on this) but since it's intended for general vintage finds of all kinds, there's just too many stuff to browse through - so - how about a thread dedicated only to good deals on leather jackets? eBay, Etsy, Grailed, etc. - anything goes as long as the listings aren't yours. dan_t, sweetfights, JMax and 3 others like this. Perhaps it should be for fixed price listings only? This is great idea for a thread! Not exactly a good deal but being rare, it certainly is a find so might be relevant to this thread. Plus it's my favorite Vanson jacket ever. Hell, I'd buy it just to have two. Yep, agreed. As long as it's a good deal. This also is a helluva good deal right there. These are quality jackets and indeed do cost a lot these days. Not really my style, but kind of a nice looking jacket for the money. Might have the worlds coolest half belt but they haven't put up back pictures for some reason. This jacket has been on sale for months. 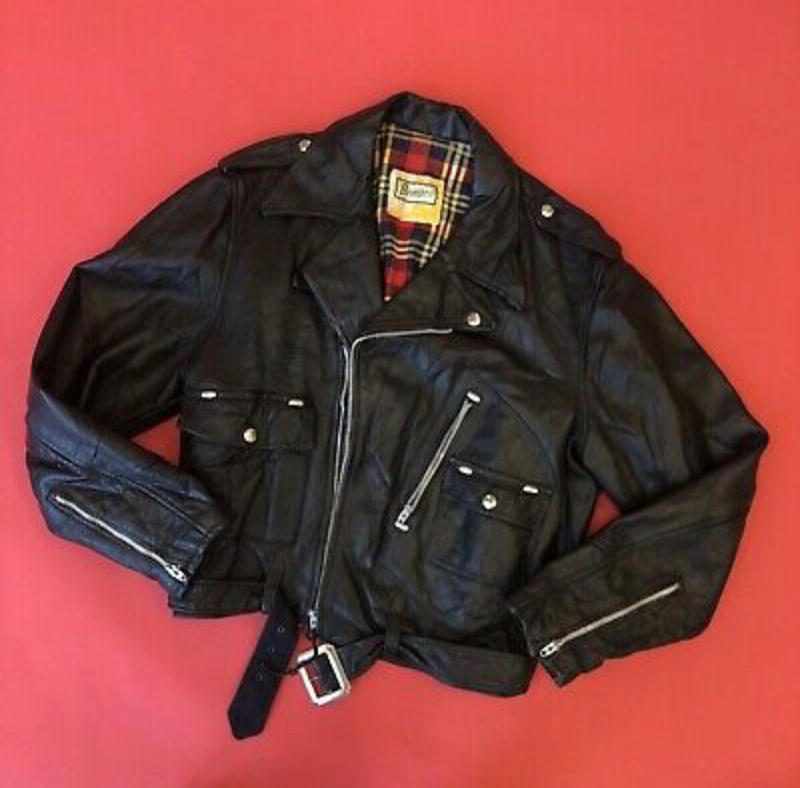 The seller is Sheffield based as am I and a while ago I asked to see it to try it on and check out the staining on the left sleeve - he said no and I should buy it now and pay and if it didn’t fit he’d refund me. I declined his offer as I wasn’t too keen on the ‘stain’ and the lack of pics. Here's an absolute STEAL on a unlabeled Kehoe cafe racer. If I didn't already have one in the same color, I would've already purchased it. Hell, I'm tempted to buy it and flip it for a profit. Monitor and TheOldFashioned like this. OK, you talked me into it! Missed out on a black Brooks earlier this evening, and not satisfied with description and responses from another seller of a brown Brooks. So I'll put my trust in TFL collective. Thanks for the link and recommendation! ProteinNerd, ai00344, Gamma68 and 2 others like this. Great start to a great thread Monitor! Awesome! Please let us know what you think of the jacket once it arrives. I love mine.